There are soooo many ways to use crystals to help us tune in, get grounded, focus our energies and intentions. 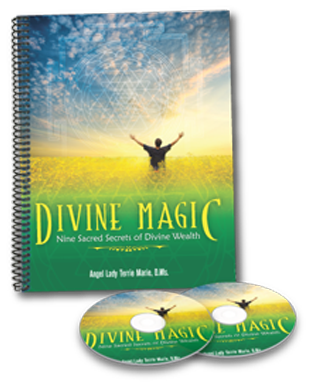 Open and activate your Heart, Solar Plexus and Sacral Chakras helping your focus your intentions, empowered with confidence, self-awareness, releasing limiting beliefs and access your inner-intuitive Self, Angels and Spirit for clear guidance and messages. There can never be another exactly like any one of these, each crystal and tumbled stone has been carefully chosen, designed and lovingly created for you, beautiful Soul. Bringing you the very best quality and prices … don’t wait, these Crystals, Crystal Garden Terrariums are on-of-a-kind. If you love crystal jewelry, then you’ll fall in love with these designs and the energy-filled bracelets, necklaces and sets … 20% off AND all earrings are 25% … tap here and save many of these beautiful designs will NOT be re-stocked. Clear Quartz and Snowflake Obsidian have in common? Well, they both help protect you from negative energy and Clear quartz, magnifies the energy of all other crystals by 10 times! Can you imagine cranking up the power of ALL your crystals by 10 times! Crazy, right? That’s what I thought too. Anyhow, here’s a short video to share with you because we’re having a 4 Day Flash Sale now through October 31st! 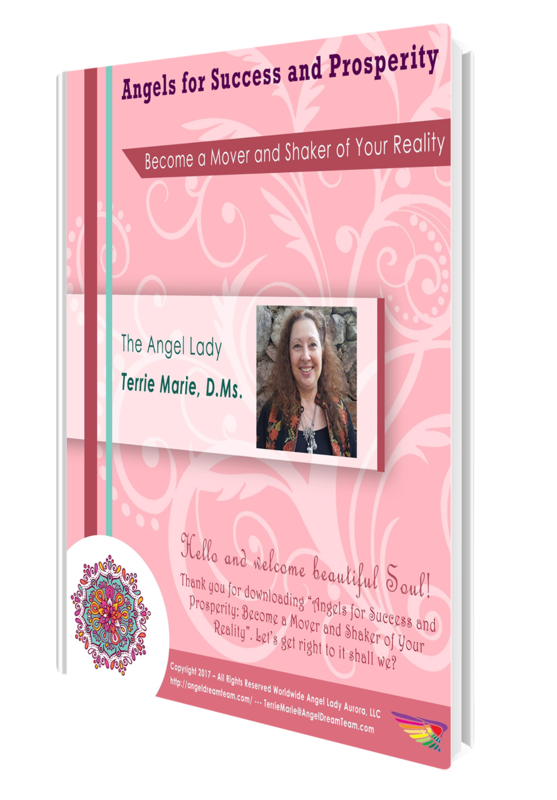 Ready to experience a shift from the inside out? Do you know I also offer these services to help you do just that? If you’re not sure which if the best ‘fit’ for you, message me and tell a little bit about what you want to shift within and I’ll happily answer your question about which service is the best ‘fit’ for you. This is it … 24 hours more and everything goes back to full price. — Save 15% off ALL Celestial Angel Jewelry! — Save 60% off ALL Original Angel Paintings! Fall Equinox StoreWide Sale time is running out. PS … Did I mention this is it today is the last day to save BIG! Fall Equinox 15% to 60% off, special one-of-a-kind crystals, minerals, Crystal Jewelry, Angel Paintings and Self-Study Courses to help you raise your vibe in just the right and perfect way for you. 3 days only Fall Equinox Sale ! In celebration of moving from the intense heat of Summer into Fall, a time of transition, for the next 3 days, save … save 25% off ALL crystals! Fall Equinox StoreWide Sale 3 days only! PS … Did I mention 3 days only? Fall Equinox 15% to 60% off, special one-of-a-kind crystals, minerals, Crystal Jewelry, Angel Paintings and Self-Study Courses to help you raise your vibe in just the right and perfect way for you. AND they are 15% off for the next few days check them out before they go back to full price! *AZURITE is the stone of inner-vision and can help you understand your dreams clearly. It helps protect you from Psychic Attack (the sending of negative thoughts by others). For the first time, Gemstone Angel Jewelry Collection is 15% off and just in time for Mother’s Day. These beauties are handmade one-at-a-time, Angel Energy is channeled into each piece … each necklace, earrings and bracelet. The designs are unique, made with beautiful, high-energy crystal beads. Oh did I mention, there are three special, Limited Edition Jewelry Designs created just for Mother’s Day … for that special Lady in your life … or for you beautiful Soul. This special 15% sale won’t last long …. Don’t know about you but, I love being able to protect myself, my family and my home from negative energy. So many people are dissatisfied with what they are doing, how far they need to go before they get what they want, AND all the craziness that’s in your face day in and day out. Knowing which crystals can help you and how to sue them …. That’s one of things I’ll be sharing with you in my upcoming free webinar Crystals for Empaths. It’s all about your vibration. Your vibration is why things are and aren’t happening in your life, work, relationships and business. If you aren’t where you want to be yet, then you get to choose to stay where you are or take a deep breath and raise your vibration from the inside out. Then watch the magic really start to happening.